Posted By:Unknown | At:4:46 PM Be the first to comment! I guess I'm in the minority on this one, but I will not be watching any television specials on Whitney Houston. I'm not going to watch the 20/20 special or anything thing else about the legendary singer unless it's something positive like the BET Special that aired after her funeral. I, like a millions of other people around the world, sat and watched the funeral of my all-time favorite singer. I honestly cried as though one of my family members had passed away. And that's exactly how I felt about Whitney 'Nippy' Houston, she was a family member. Although I never had the pleasure of meeting her, I can honestly say she felt like family because her spirit was so familiar. Unlike my favorite entertainer Michael Jackson, who felt otherworldly, Nippy was completely relatable. She felt like one of my aunties and because of this I am very protective of her. I don't need to sit and watch a special about how Whitney struggled to regain her once 'Golden Voice'. I don't see how any of that benefits me. I hear people who say we can use her life as a lesson of what not to do, but you are kidding yourself if you think that's what these people who are airing these specials are hoping to accomplish. They are seeking ratings by exploiting the life and death of Whitney Houston plain and simple. Listen, I don't need a television show to tell me the lady wasn't perfect. If anything, she proved to be perfectly human. She had flaws and demons just like all of us. She had her struggles and unlike the rest of us she had to deal with her struggles under a microscope. It is so easy for us to pass judgment on her and the way she led her life. You know us, the ones in glass houses, love throwing rocks at other people because it's so much easier to sweep around someone else's front door because it would take a whole lot more than a broom to clean up the mess in front ours. She shared her God-given talent with us, and we did nothing but tear her down when she was in her darkest moments. She's dead and gone, but yet we are still trying to used her as some specimen on a petri dish that we desire to study and dissect. 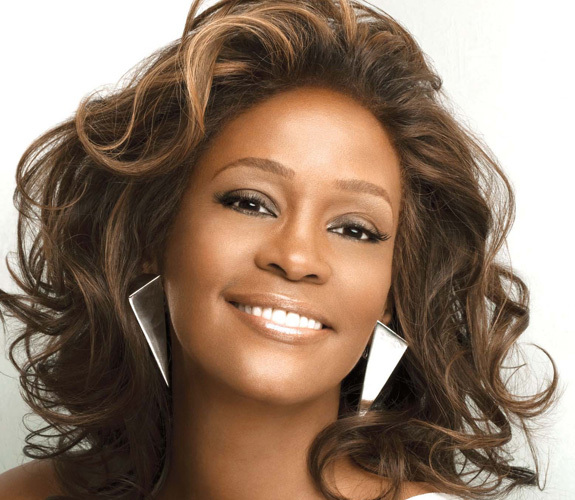 Whitney Houston was someone's daughter and someone's mother. That might not mean a heck of a lot to a lot of you, but that means something to me. I will offer her the same respect I would want offered to my mother or my daughter. I will allow her to rest in the peace she obviously couldn't find in this world.